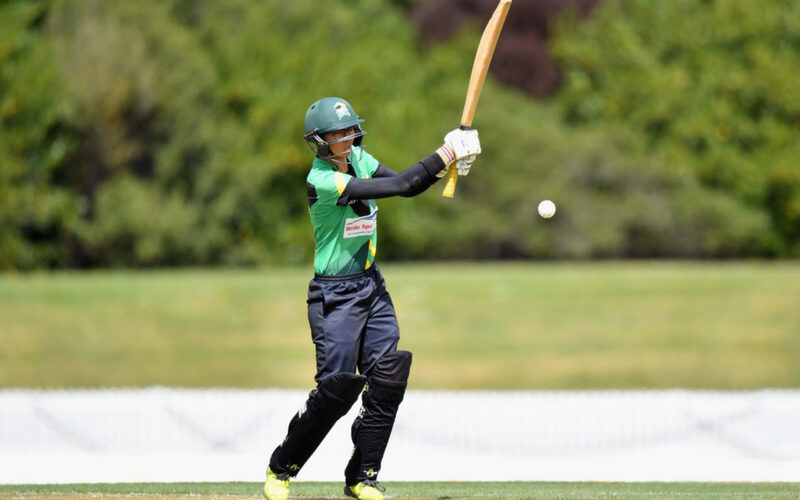 The Wairarapa Korus will have a new captain for the Central Districts women’s Twenty20 championships in Levin this weekend – their last assignment of the 2018-19 season. 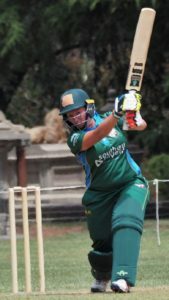 Kerry Tomlinson, who bats in the top order, will replace Esther Lanser, who has stepped aside to let her teammate gain more experience in leading a side. Lanser said the tournament would be a great opportunity for Tomlinson to showcase her leadership skills. “She’s had experience before and she’s got all the skills there. There will be one change to the regular side – with bowler Ella Southey replacing all-rounder Monique Rees, who is unavailable due to other commitments. 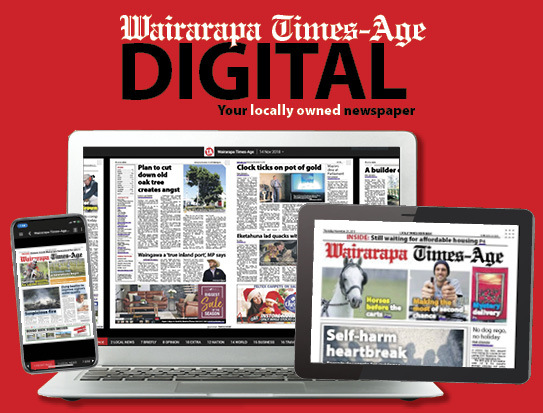 But Tomlinson, 29, who has experience captaining the New Zealand Maori cricket side, feels that Wairarapa were basically as strong as they could be for this weekend’s competition. “Aside from Monique [Rees] we’ve got our full side, and we’ll be one of the teams to beat. Defending champions Taranaki would be the Korus’ main rivals in the competition, she said. “Like us they’ve basically got a full side, and plenty of experienced players. Also I’ve heard the composite team have recruited a few Wellington players, which should strengthen their side,” Tomlinson said. Taranaki coach Peter Wisnewski agreed with Tomlinson’s assessment. “The composite team [of players from Horowhenua-Kapiti, Wanganui, and Wellington] have several strong players; the Korus are also looking good,” he said. The teams in the competition were evenly-matched, and “anyone could win”, he said. The Korus beat Nelson but lost to Taranaki in last year’s competition, also held at Levin. The Korus will play Nelson and Manawatu today and then Hawke’s Bay tomorrow. Each of the six teams will play just three matches and the two teams with the most points will meet in the final tomorrow. Lanser, who captained the Korus throughout the season thus far, said they’d like the season to be longer. “The girls have come such a long way and have really started to gel as a team,” she said. “It’s just a shame the season finishes so early, because that’s the only way you improve – by having game time. 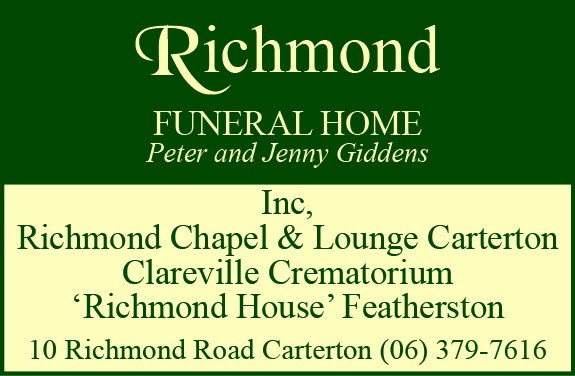 Other cricket action at home this weekend include the Coastal Cup Challenge senior men’s match between United and Red Star at Queen Elizabeth Park oval. United, in seventh place, and Red Star, 10th are playing their last match before Cup playoffs begin. The senior men’s Community Shield T20 competition enters its fourth round and began yesterday. The feature match involved Pool One leaders Greytown playing Pool Two leaders Lansdowne, played yesterday. Kerry Tomlinson [captain], Georgia Atkinson, Ocean-Jade Bartlett, Amy Fitzgerald, Melissa Hansen, Esther Lanser, Tahlia Jones-Dennes, Olivia Roseingrave, Kate Sims, Gemma Sims, Ella Southey, Hattie Vincent.